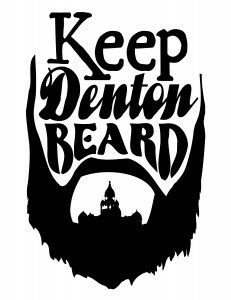 The unfenced Austin band The Lonesome Heroes are blowing into Beardtopia/Denton next week (Thursday, December 30th) and are playing at Dan’s Silverleaf. I had the pleasure of hearing them at NX35 this year and really enjoyed their spirit and music. I would recommend that you stop by. They will be joined by The Naptime Shake & Young and Brave. Speaking of NX35, I still have some video I haven’t posted from March, some of which includes The Lonesome Heroes. I’ll try to post them, hopefully before the next 35 Conferette? (which is what NX35 is now called). 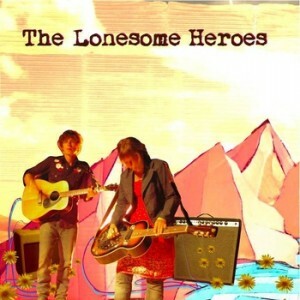 Check out some free music that The Lonesome Heroes have made available here. While you’re at it, why not check out some other great Austin bands here?